The rain crusts that formed since November 27 now dominate the snowpack. Loose dry snow sits atop this deep slab. Walking, skiing, and riding do not penetrate this layer that firmed significantly with 36 hours of below freezing temperatures. Below this deep slab is softer snow that we expect to firm up with additional below freezing temperatures over the next three days. Avalanche risk has been downgraded from Moderate to Low since the Friday advisory. Most of this improvemnet can be attributed to the below freezing temperatures. Generally safe avalanche conditions exist. 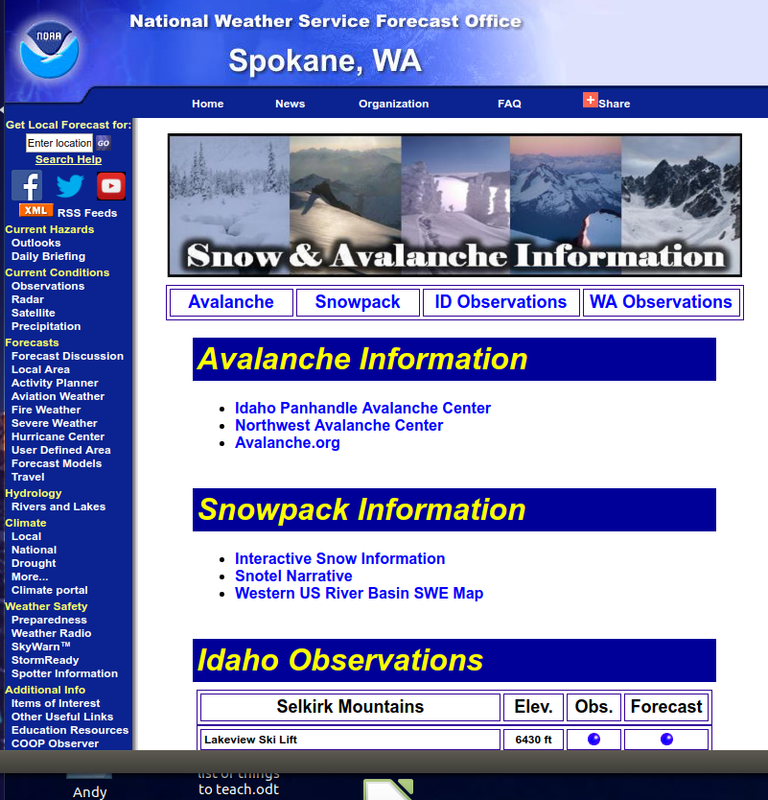 Watch for unstable snow on isolated terrain features. Continue to use your proven safe crossing procedueres and good decision making. Have fun and please be safe out there. 10 inch raincrust is between pit brush and card consisting of multiple raincrusts originating from November 27 and after. This 10 inch layer had firmed up significantly with 36 hours of below freezing temperatures. The bottom nine inches of the snowpack was four finger hard but firmed up immediately upon exposure to the cold 20º F air. The Extended Column Test yielded no propagation. Weather since Friday afternoon has been the tale of two coins. 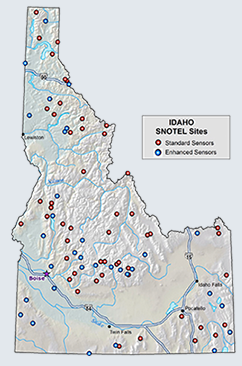 Friday to Saturday was warm (all SNOTEL sites reported above freezing temperatures) and wet with snow water equivalent (SWE) accumulation of 0.2 inches. Sunday to Monday was cool (all SNOTEL sites were below freezing) and mostly dry. Today's weather was dominated by dense mountain fog. can you see the snowmobile at 100 feet? Temperatures were in the low 20º F with 2-3 inches of very soft new snow. Forecasted weather is mostly cloudy with temperatures below freezing and winds switching from the southeast at 6 mph to southwest at 6 mph. No new snow or substantial winds in the forecast through Wednesday.